Unlimited full-length songs, each licensed for commercial use without limitations. 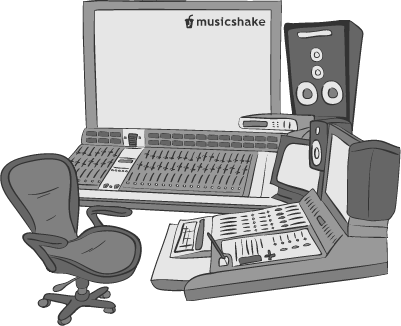 Create your own commercial song, or choose from tens of thousands of other user generated commercial songs. Copyright-free and hassle-free. Use for any commercial usage for just $19.99 per song. Where can a commercial song be used?